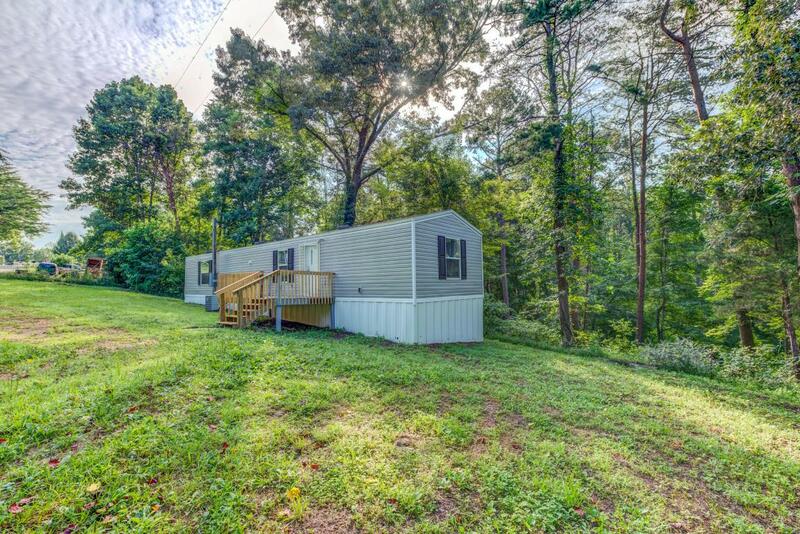 2017 Singlewide with 2 bedrooms, 2 bathrooms on 1.47 acres of land. 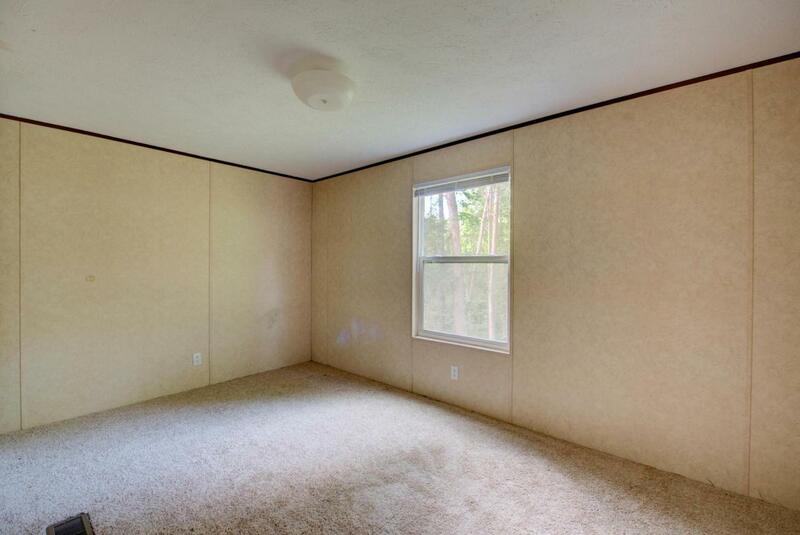 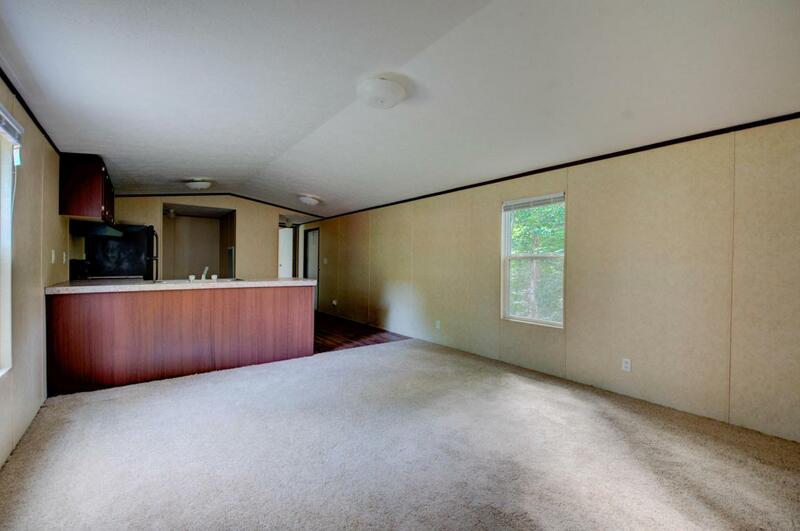 This home features new carpet, new deck. 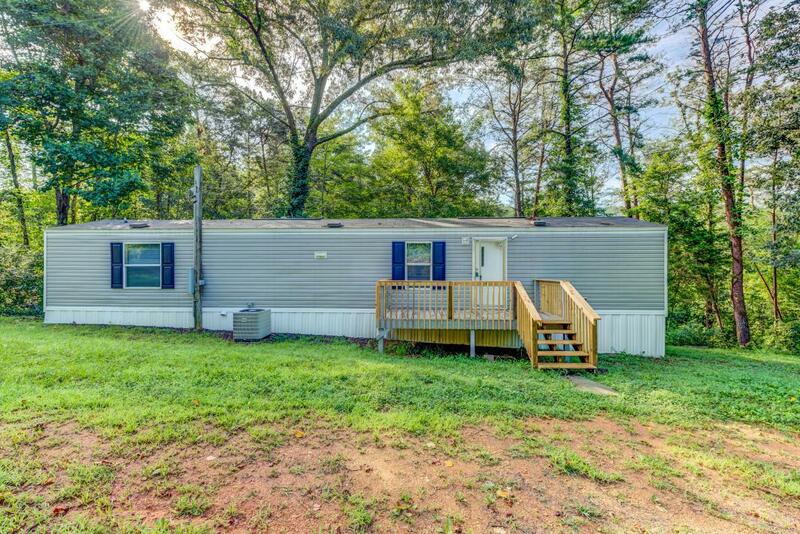 Great starter home, possible owner finance with 10% down.